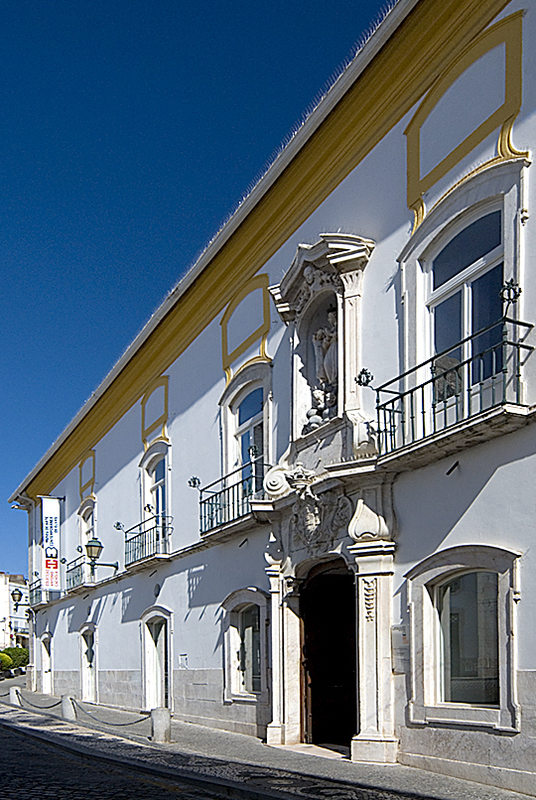 The Museu de Arte Contemporânea de Elvas (MACE), a municipal institution, opened in 2007 and, since 2015, has been part of the Portuguese Museum Network. Housed in an important historical building, in a city recognised as a World Heritage Site by UNESCO, MACE makes use of its strategic position near the Spanish border to promote contemporary Portuguese art both within the country and internationally. The museum houses the António Cachola Collection, which is exclusively dedicated to Portuguese visual art production. MACE’s programming, however, extends beyond the exhibition of this collection: the Serralves, Culturgest, Berardo and MEIAC collections, among others, have also been exhibited, and various Portuguese artists have been the subject of solo exhibitions. In parallel to the exhibition programme, MACE’s education service runs a number of pedagogical activities aimed at a wide range of audiences.